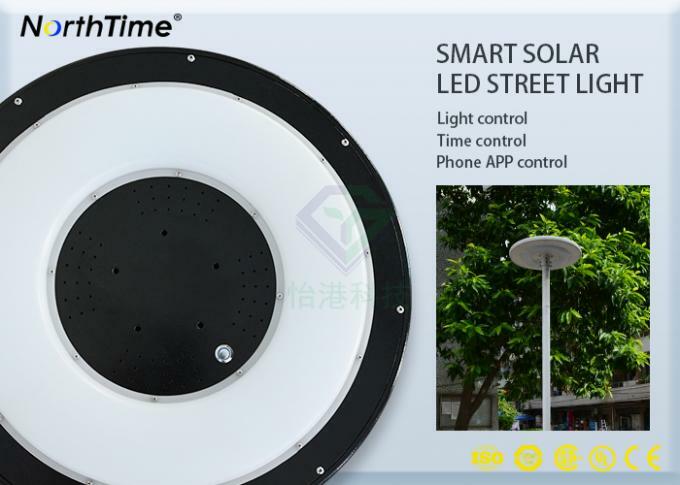 Main components of solar-body light (integrated solar street light): by - body lamp (built-in: high efficiency photo voltaic module, large capacity lithium battery, microcomputer MPPT intelligent controller, high brightness LED light source, PIR human body induction probe, anti-theft installation Bracket), the pole is composed of two parts. 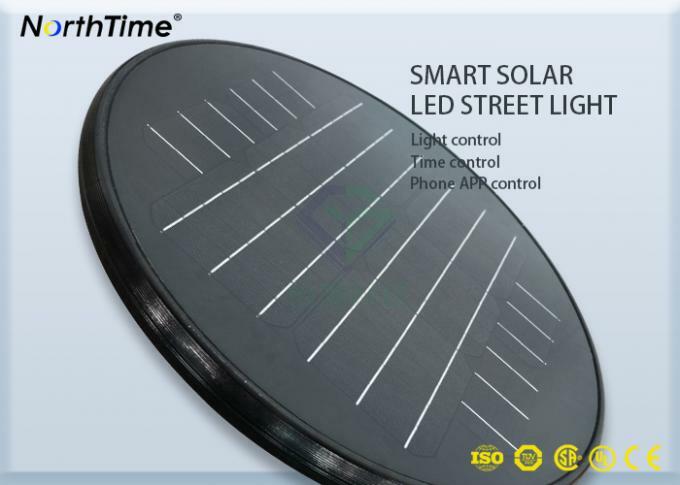 Because it is a high-efficiency solar panel, ultra-long-life lithium battery, high-efficiency imported LED, and intelligent controller, as well as PIR human body sensing module, anti-theft mounting bracket and other integrated solar street lights (also called Solar integrated street light / garden light). 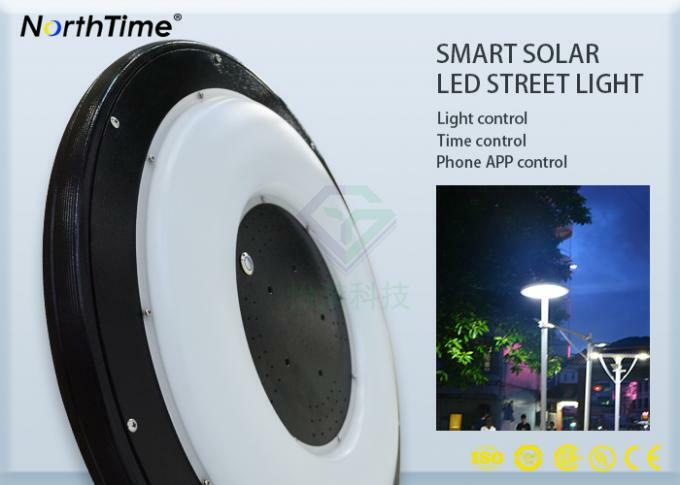 - The advantages of physicalized solar street lights are simple installation and light weight. - Two workers do not need heavy equipment and tools, only one wrench in one product can be installed in just 5 minutes. 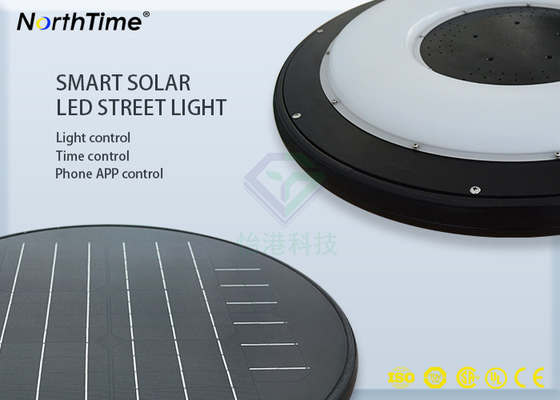 ✧Integrated solar street light adopts modular design concept, which is easy to install, maintain and repair. ✧ Solar energy is used to save energy and protect the earth's resources. ✧Using human body infrared sensing control technology, people come to light, people go dark, and extend lighting time. ✧ No need to pull the wire, the installation is extremely convenient; waterproof structure, safe and reliable. ✧ It is easier to extend timing, voice control and other functions. Using alloy material as the main body of the structure, it has good anti-rust and anti-corrosion functions. The service life of ✧ is more than 5 years, and the service life in Africa, South America and other regions can reach 10 years. ✧ It has functions such as light control, human body induction, time control, and mobile APP.